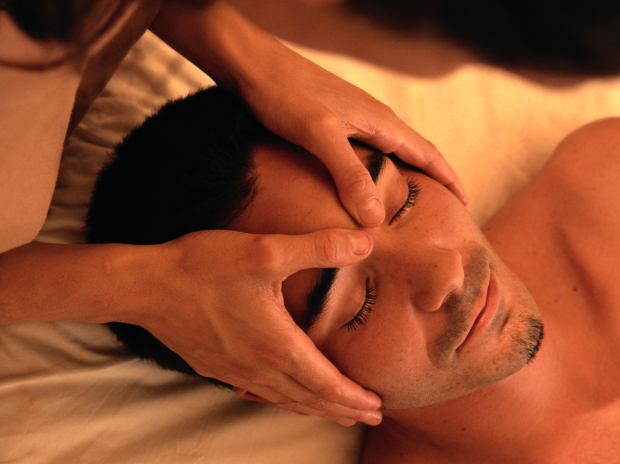 Experienced and professional massage therapist in the Anaheim area. Experienced with different techniques and modalities. If you're looking for a mobile massage therapist I can travel to you.